The latest winner of this award was Rishabh Pant, who won it in 2018 for his 684 runs and being second on the list of top run getters. Over the last one year, many more such talents have emerged. Let us take a look at the players, who can win this award in the 2019 edition. Bowling constanly at 140+ clicks and that too with at a perfect line and length is what makes this player special. 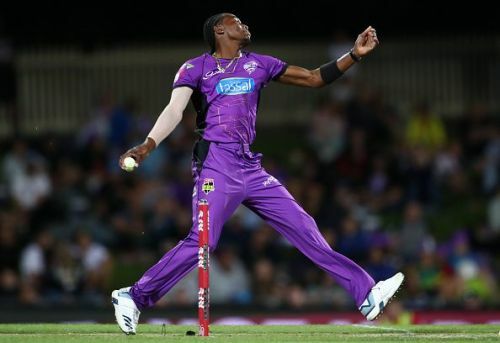 Jofra Archer was the find of Rajasthan Royals in 2018, where he took 15 wickets from just 10 games. At a time when Rajasthan was struglling to conatain runs during death overs, it was he who came to the fore and helped them. 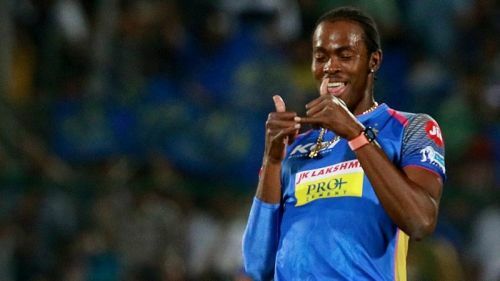 If he continues to perform in the same manner in IPL 2019 as well, it won't be a surprise if he becomes the second foreigner after Mustafizur Rahman to win this award.